Hey guys! This post is a little overdue, but the fam and I went to celebrate Father’s Day at a place called Mimi Nguyen in Puchong, since the dad was craving for Vietnamese food. The place is cosy albeit a little cramped, and is run by Vietnamese staff bustling. It was absolutely jam packed for the evening and we had to wait a good 30 minutes for our food to arrive. 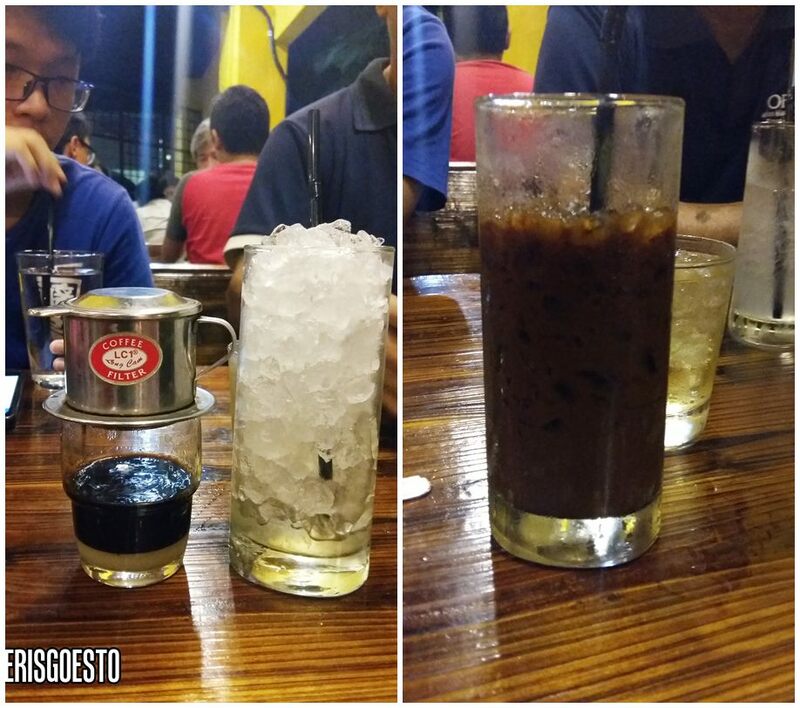 Loved my Vietnamese coffee! Rich, dense and creamy with a full-bodied texture and aroma, I allowed the filter to drip into a small glass before pouring the liquid into a glass of ice. It didn’t dilute the coffee too much – still quite sweet and strong. We weren’t familiar with any of the rustic dishes they served, so we just pointed at what looked good lol. 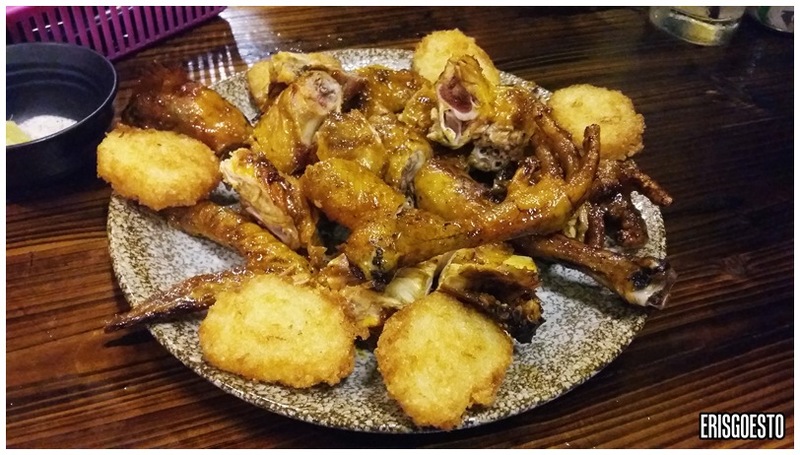 There was a smoked chicken dish that was very fragrant and aromatic, served with pancakes of deep-fried glutinous rice. The chicken was rather tough and tasteless though, and the feet were extremely rubbery. The Thit Ko Tho (Vietnamese caramelised pork in Claypot) was one of the better dishes of the night, although it was very oily. 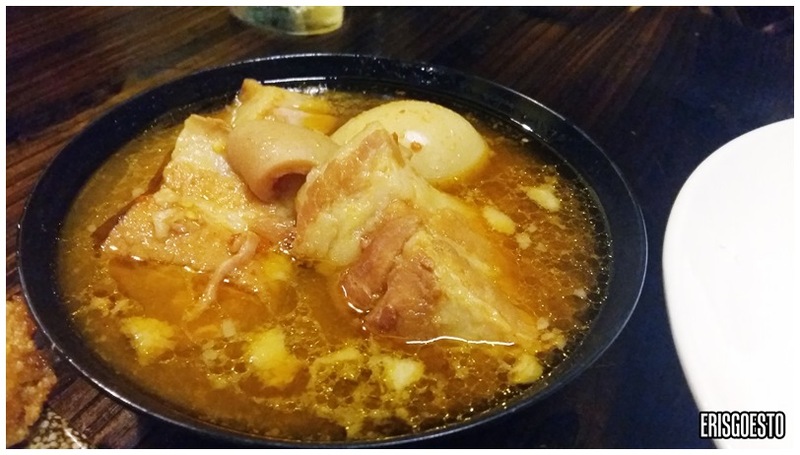 Huge chunks of fatty pork sat at the bottom of a greasy, savoury bowl of broth.. I can feel my arteries clogging just by looking at it lol. There was a strong flavour of lemongrass and shallots. Also ordered a steamed clam (originally wanted grilled octopus / spicy balitong but they ran out), which turned out surprisingly tasty. 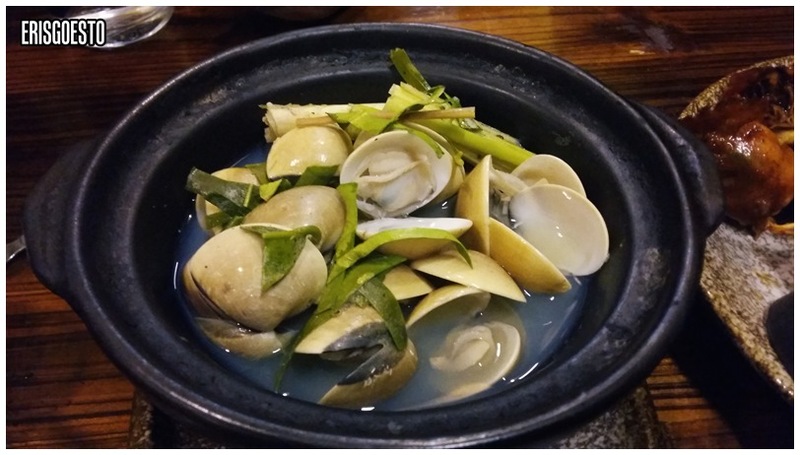 The clams were fat and meaty, and the broth was clear and sweet, without overpowering the seafood flavours. The cafe also serves traditional Pho and Banh Mi, along with a huge variety of other dishes. J-01-04 Jalan PPK 1 Taman Kinrara, Puchong. Opening hours: Daily, 1030am-1030pm. closed on selected Mondays.